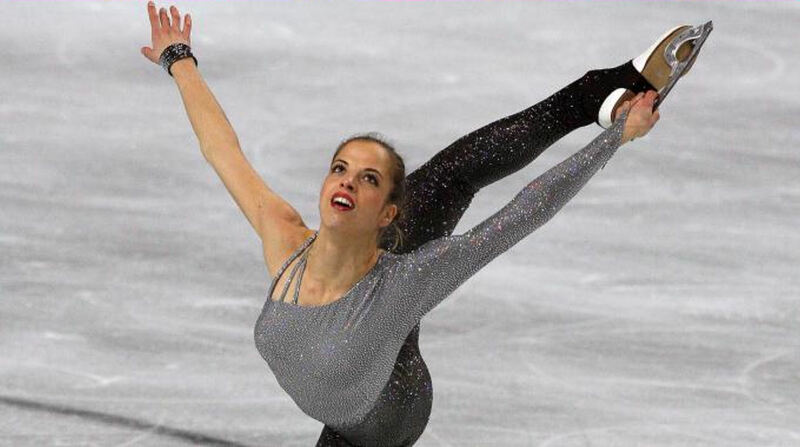 Carolina Kostner (born February 8, 1987) is an Italian figure skater. She is the 2014 Olympic bronze medalist, the 2012 World champion, a five-time European champion (2007–2008, 2010, 2012–2013), and the 2011 Grand Prix Final champion. She is also a medalist at five other World Championships (2005, 2008, 2011, 2013 - 2014), four other European Championships (2006, 2009, 2011, 2014), and three other Grand Prix Finals (2007, 2008, 2010), the 2003 World Junior bronze medalist, and a seven-time Italian national champion. Kostner has won ten medals at the European championships, most recently in 2017, and is the most decorated female singles skater in the history of the European Championships. Kostner is the cousin and godchild of Isolde Kostner , a silver medalist in alpine skiing at the 2002 Winter Olympics. Kostner was formerly in a relationship with former Olympic race walking champion Alex Schwazer .